Just For Laugh's is over. But this 2 minute video is forever. Watch it, should make your day, or at least put a smile on your face (other wise you might be dead inside). 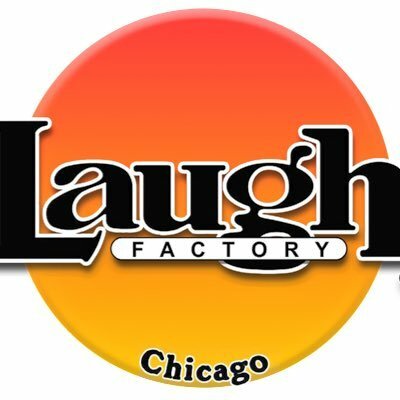 After crushing for his JFL performance on the last night of festival at the legendary Jokes and Notes theater in Chicago, LilRel Howery does an impromptu "rap" about leopard shirts... and happens to be wearing probably the best 80's, bluish purple, tight fitting macho number you've ever seen. He also channels Lil Wayne & Gucci Mane for hilarious effect. Lil Rel Just starred in his second Comedy Central special and should definitely be on your radar. Speaking of Chicago comedy news, it seems like the JFL festival got more media attention than ever this year, including tons of pics. 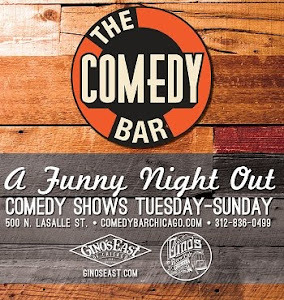 Check out following links to some great Chicago JFL coverage.